A Bhajan is a devotional song. It accompanies hindu prayers, rituals, or also sharing of spiritual ideas. It can be sung in a temple, at home, or open air : under a tree, near a river bank or a place of historic significance. 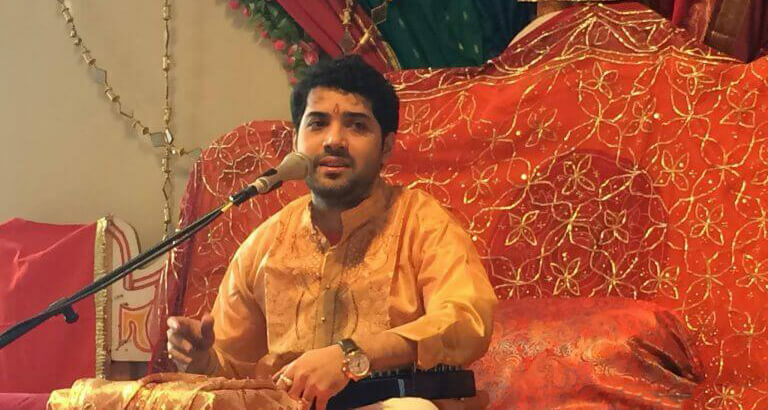 A Bhajan has no prescribed form, or set rules. It is in free form, lyrical and based on melodic ragas. It is performed by singer, instruments and sometimes dancers. 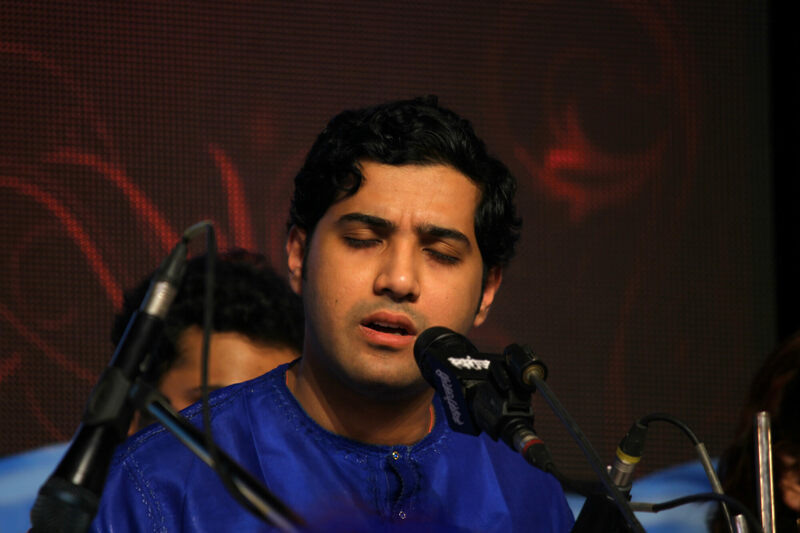 Samrat Pandit is a north indian singer of hindustani classical music.